In addition to finding ways to avoid the notch and stretch the display to the edges, phone makers are now turning attention to packing more camera sensors – either on the front or back. Well, Huawei and Samsung are already leading with a trio or quadruple cameras on the rear and Lenovo is now also looking to join the party. It’s called the Lenovo Z5S, as confirmed by Chang Chen, Vice President of Lenovo Mobile Business Group. He confirmed the name of the device in response to a user, who’d joked about the rear-camera placement, saying it looked exactly like the one we’ve seen on the Huawei P20 Pro. 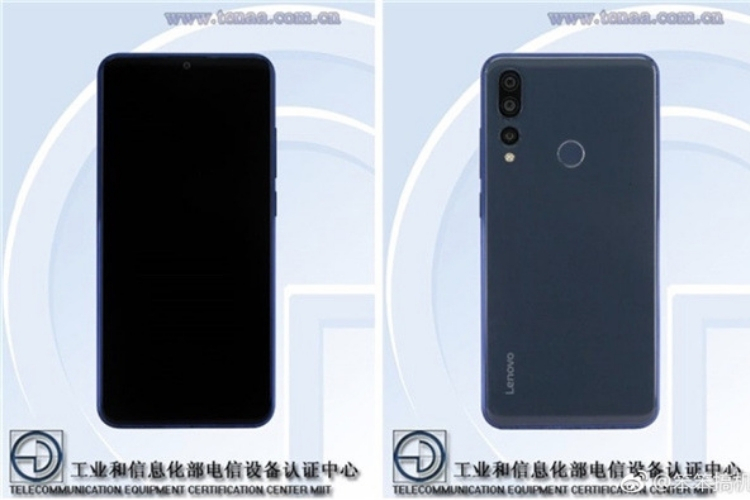 Yes, this device, which carries the model number L78071, was spotted on TENAA earlier last week and we had got a sneak peek at Lenovo’s upcoming flagship smartphone. The device is expected to feature a 6.3-inch Full-HD+ display (with a waterdrop-style notch) and is powered by Qualcomm’s upcoming Snapdragon 8150 chipset. It will also bring a 3,210mAh battery and rear-mounted fingerprint in tow. The highlight here, as you already know, is the triple rear cameras on the back, but there’s no info available on the same as of now. We should learn more about the Lenovo Z5S over the coming days as nothing stays under wraps for long these days. This device will see the Chinese giant pick up another trend but can it help regain the lost market share? Also, we expected Lenovo to port the Z5 Pro’s sliding cameras mechanism to its flagship phone, however, that doesn’t seem to be the case. So, are you excited for the launch of the Lenovo Z5S? Let us know your thoughts in the comments down below.